Do you have burning organizing questions that you would like to ask a professional organizer? Would you like to learn how to set up systems to get organized? Do you have a organizing problem that you would like a solution to? If you have answered yes to some or all of these questions then my Ask The Organizer page at help-organize-life.com is the place for you. 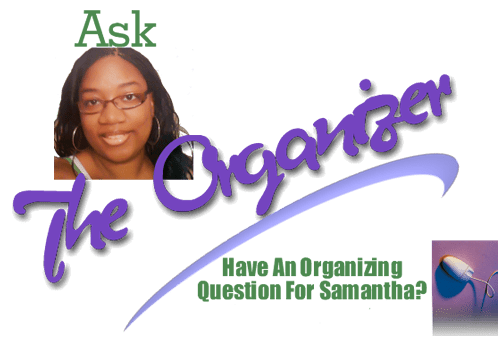 The Ask The Organizer page at help-organize-life.com is for the public to ask me any organizing questions you may have. I will do my best to answer what you ask me. 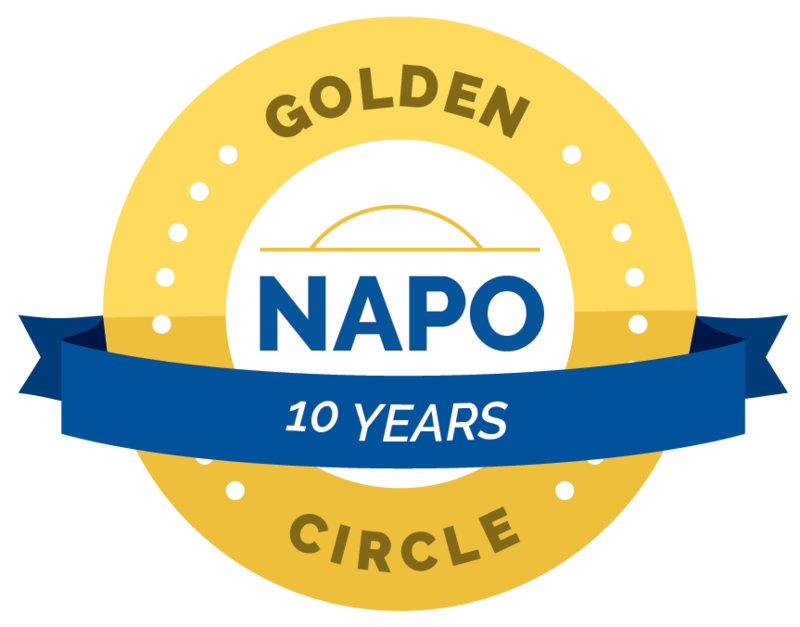 And the great part about it other organizers and the general public can post comments to answer your question also. This is a great way to help and be helped. You are not the only one struggling to get organized and you will see that others have the same troubles. Together we can conquer clutter and lead a more organized life. So head on over to help-organize-life.com to ask your organizing questions and to help and be helped. I look forward to answering your burning organizing questions.